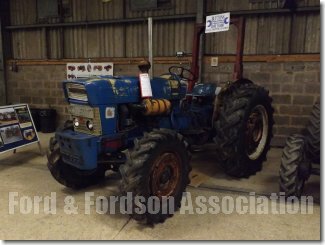 The Opener for the rally season, was earlier this year and was held on 27th and 28th of February and fortunately the weather was not too cold and thankfully dry. 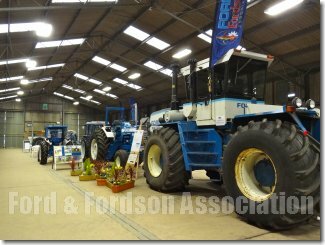 The show was larger than on previous years as the Severn Hall was included as an additional indoor venue that, on the plus side allowed more space to better display exhibits throughout all the other halls but also necessitated more walking. 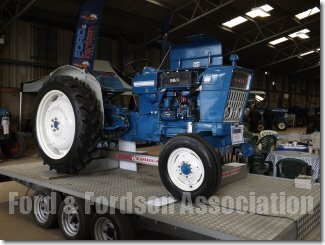 There was, for the first time a commercial vehicle display. 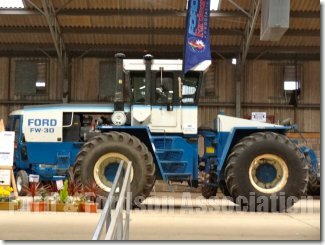 However unfortunately the Wye hall where we were was still uninsulated but hopefully, next year this work will have been completed to everyone's benefit. 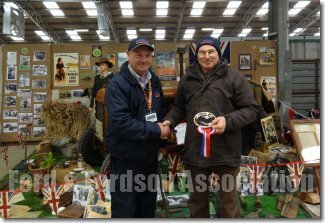 The Club's stand was awarded the prize for "Tractor World Best National Club Display Winner" for the second consecutive year and was, I thought, our best display at the show to date. 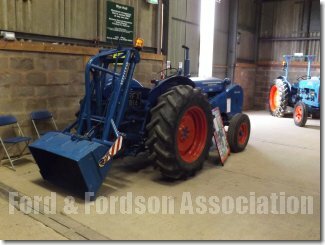 These events do require a lot effort to make them successful and without the hard work of members both to build and man the stand and to bring their tractors they just would not happen. 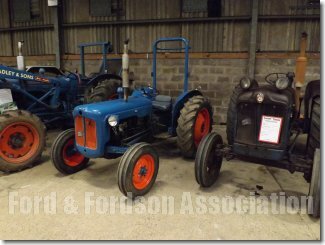 A vote of thanks is due to all those who exhibited or helped put on the Club's display; it is all done at their own expense. 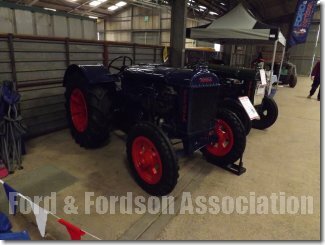 We were also fortunate to have Jonathan Boaz's lovely Fordson N that interestingly had the names of land army girls who had driven the tractor during the war years scratched on the block; he is trying to trace them or their relatives. 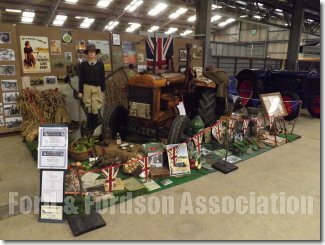 of Peter Nutley's excellent wartime display that was judged by our members to be the best exhibit on the stand. 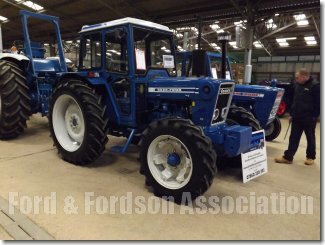 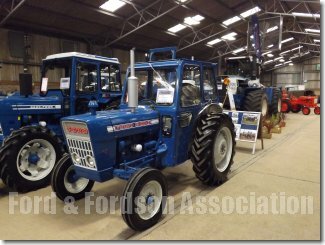 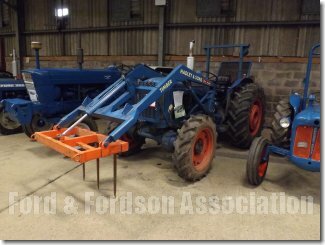 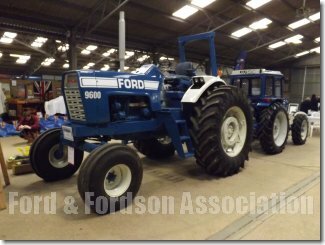 Members also picked Chris Tranter's County Super 6 as the tractor they would like to take home and John Bufton's Roadless Ploughmaster 80 as the best unrestored on the stand. 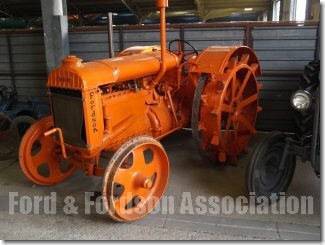 The Clubs Annual General Meeting was held at midday on Sunday in the Friesian Hall. 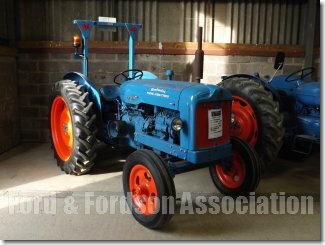 The accounts were presented by Jane Broomhall our treasurer, they were unanimously approved and a copy of them is available on the Club's website together with the treasurer's and chairman's reports and the minutes of the meeting. 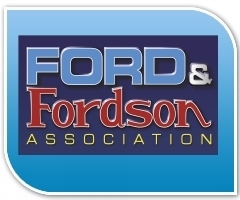 These minutes are obviously in draft form until formally adopted by those present at the next AGM. 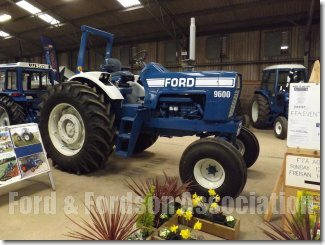 If any member without access to the internet would like a copy I will be pleased to send them one on request if I receive a large self addressed stamped envelope. 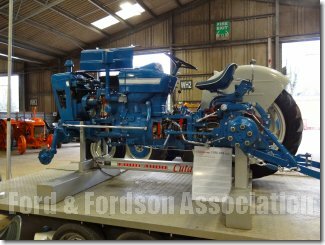 There was plenty to see and talk about, Tom Falconer's 'working' 4000 cut away drew a steady crowd of admirers, Tom has done a lot of work to it since last year and it is now very smart, even if it does still squeak. 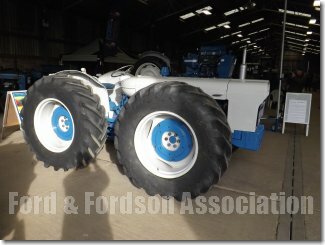 Tim Peraman's FW 30 is a serious piece of kit and was certainly imposing standing at the top of the ramp into the hall. 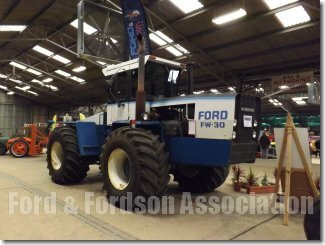 There was the very interesting American Ford N fitted with a P3 belonging William Evans and there are not many of those about, actually this is the only one I have ever seen. 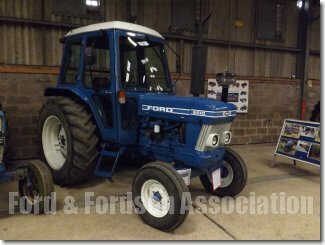 Nick Bryne's very smart N industrial was on display and many others. 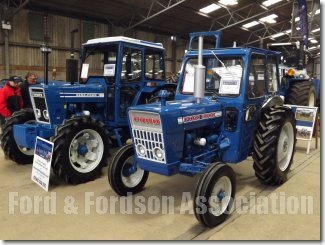 However it was surprising that this year we did not have a single E27N major nor an F and more 1000 series tractors than usual, is this a sign of things to come? 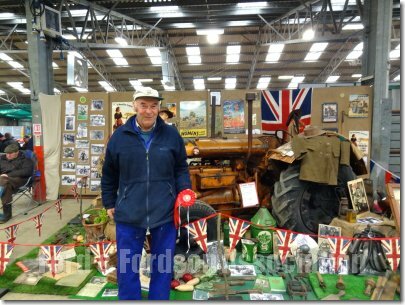 On a sad note I have to report that Gordon Saunders from Powick died on 11th February 2016. 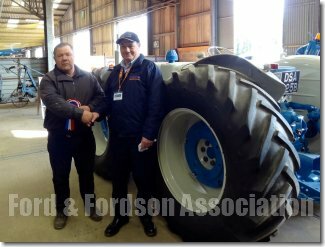 Gordon was seventy-eight and a regular exhibitor at Tractor World. 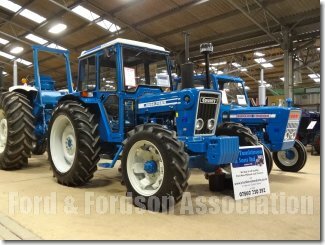 Many of you will recall him fondly and his NP Super Major that had clocked up over 11,000 hours working in his contracting business and was subsequently lovingly restored. 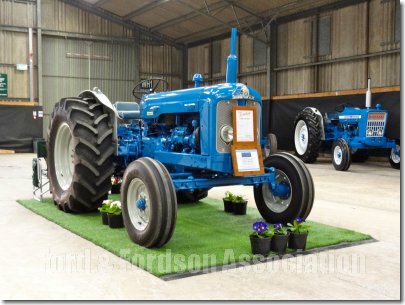 Club winner of Best in Show.